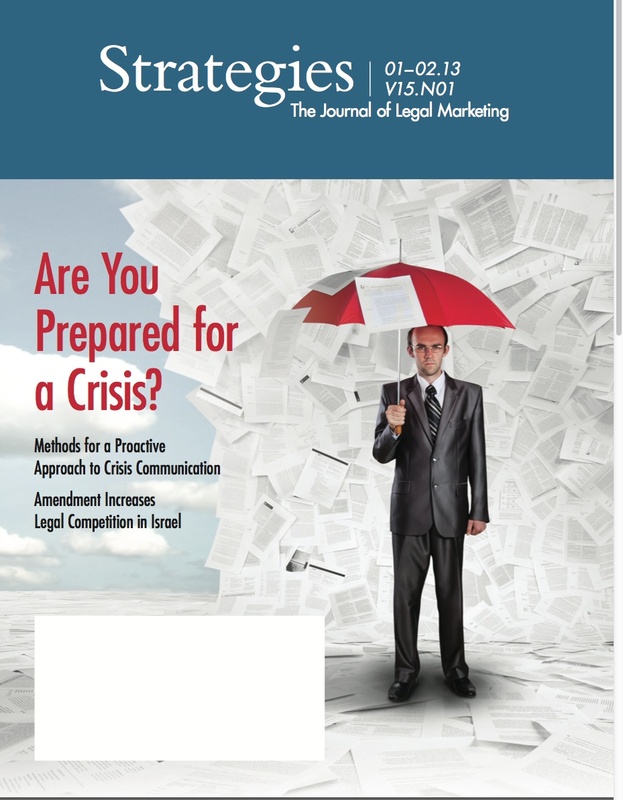 Here’s my article, How Law Firms Can Use Social Media In A Crisis, that was just published as part of a cover story theme on crisis management in Strategies, the Journal of Legal Marketing. It’s in PDF format, so please click on the first link above and just scroll to the second page. Of course, the information here applies to any company or organization. Thanks to the Legal Marketing Association for including my contribution. Note: The article was published right before I changed my company name from LawFirmsPR to Rich Klein Crisis Management. Questions? Please email rich@richkleincrisis.com. 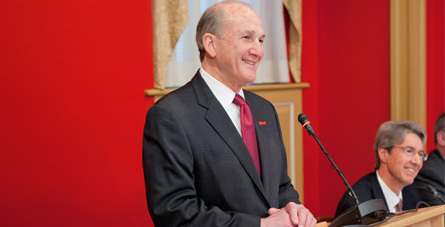 Find me on Twitter @RichKleinCrisis.